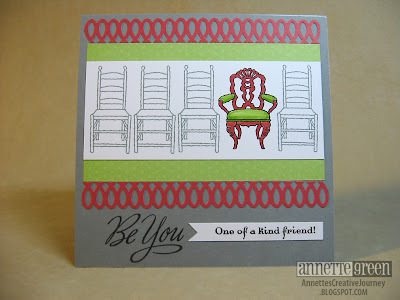 May begins with a new Stamp of the Month from Close To My Heart, and this month's set is appropriately named "Chairs To You." 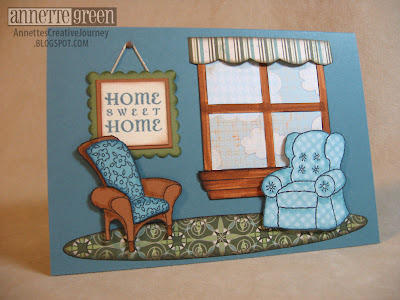 You can view all the images in this great stamp set in the righthand column of my blog. It contains several cute chairs and phrases which will surely make for some super clever cards and scrapbook layouts. 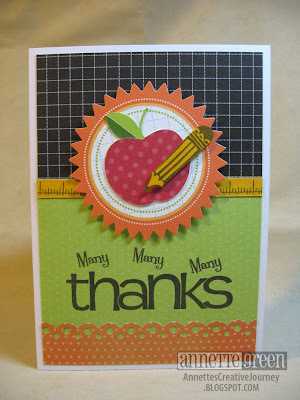 The Stamp of the Month Blog Hop features over 50 consultants' designs with this fabulous stamp set. 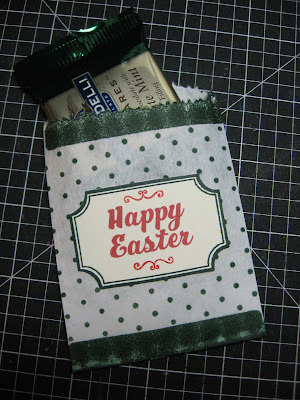 I love hopping around to see what ideas others have come up with! 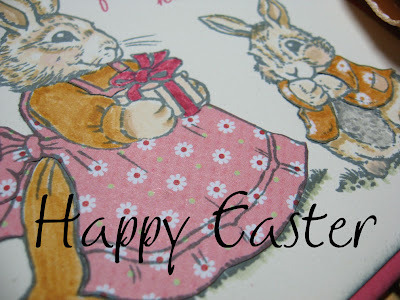 If you're already hopping, you've come here from Teri Baxter's blog. Keep scrolling through my post to see where to hop to next. I began my first card very simply. No embellishments, so ink-distressing. Just a quickie. Everyone knows quickies are always fun, right? 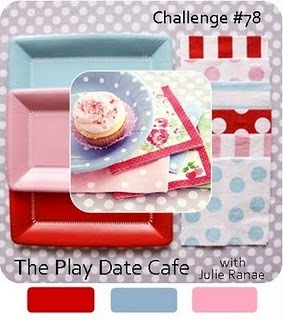 It's also my card for the Play Date Cafe Challenge this week, featuring the color challenge shown here. The colors I used are Gray Wool, Pear and Tulip. Definitely a colorful combination! 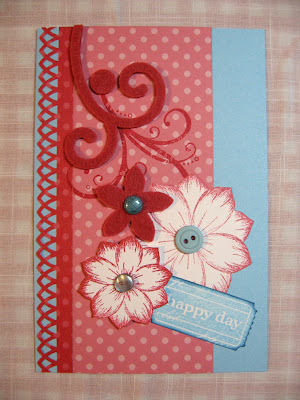 I used my Martha Stewart punch for the red border, snipping it in half longways to make two. I'll zip through the steps to make the window. 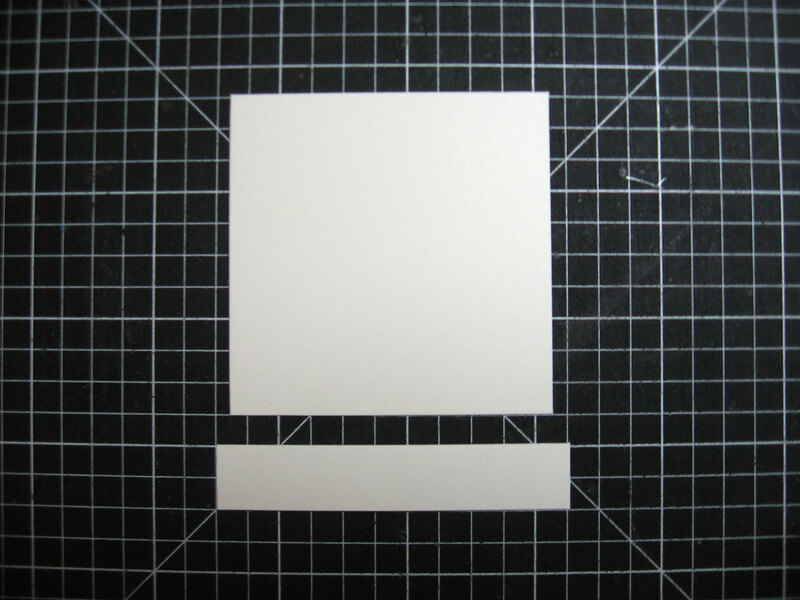 I started with Colonial White card stock. 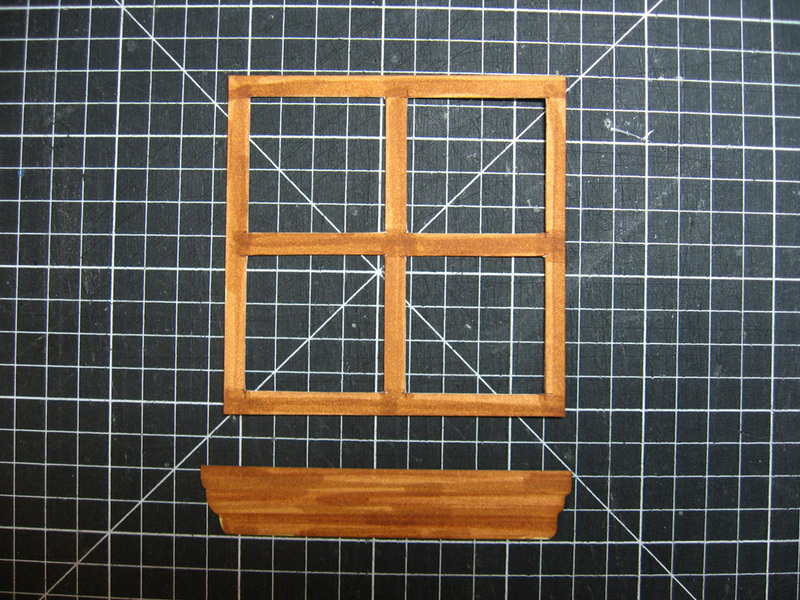 One square for the window itself and a strip for the sill. 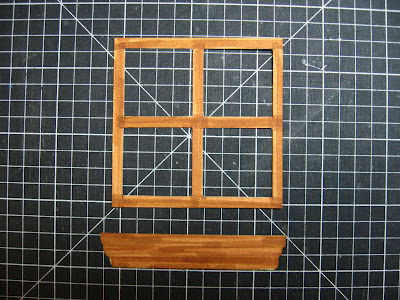 I cut four equal sized squares out of the square to make the window panes, and cut a staggered edge on the strip to look more like a sill would. 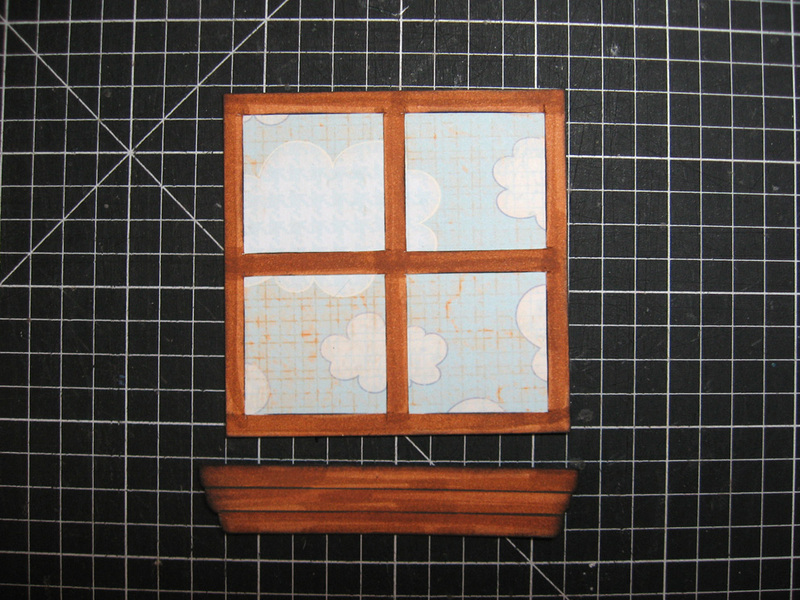 I placed a square of pattern paper with clouds (Splendor paper pack) behind my window, and with a black pen added some lines to my sill. I added a valance with some striped paper, popping up the center with some foam tape to give it a more dimensional illusion. Just one piece in the center did the trick. 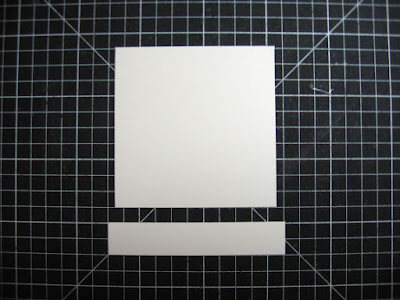 The rest is adhered with regular tape runner adhesive. 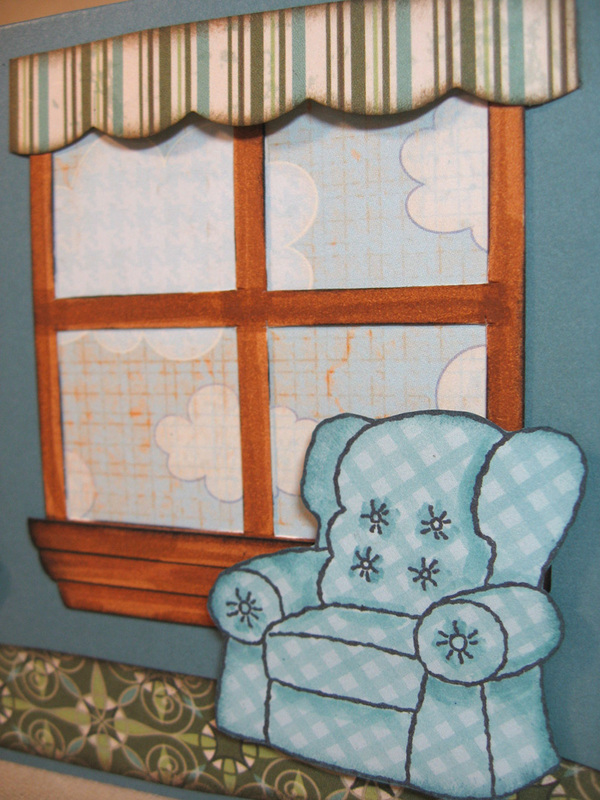 This chair was stamped with black ink onto pattern paper (Twitterpated paper pack) followed up with some shading with a Crystal Blue marker. I used foam tape to pop it up. This simple frame worked perfectly for the wall of my living room scene. A bitty brad secures a piece of waxy flax for the frame's hanger. 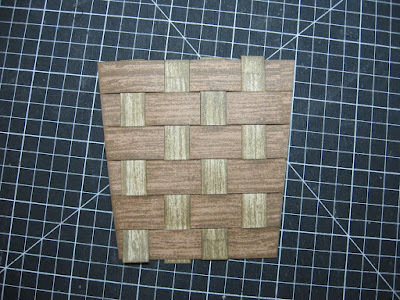 This other chair has been paper pieced with Twilight and Brown Bag card stock, both stamped in black. 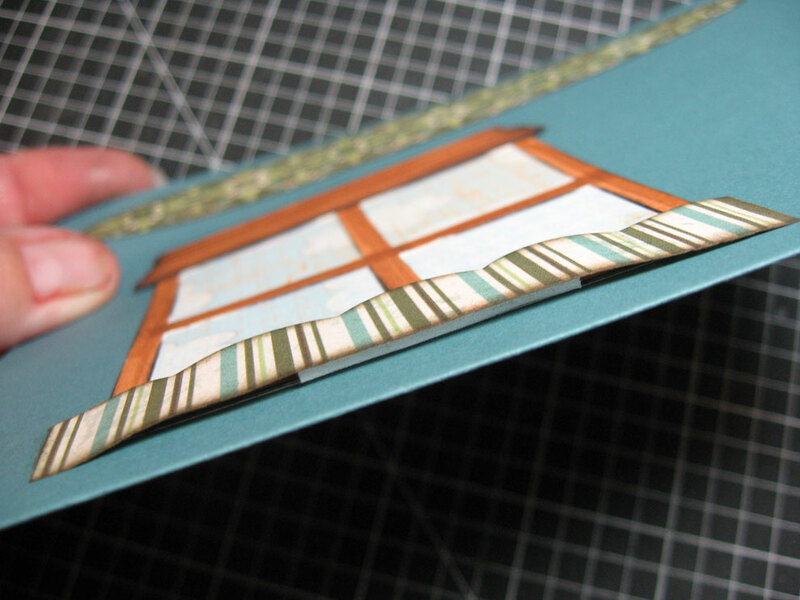 I didn't want that brad to show through on the inside of the card, so I added some pattern paper to cover it. Here's another look at the whole thing put together. 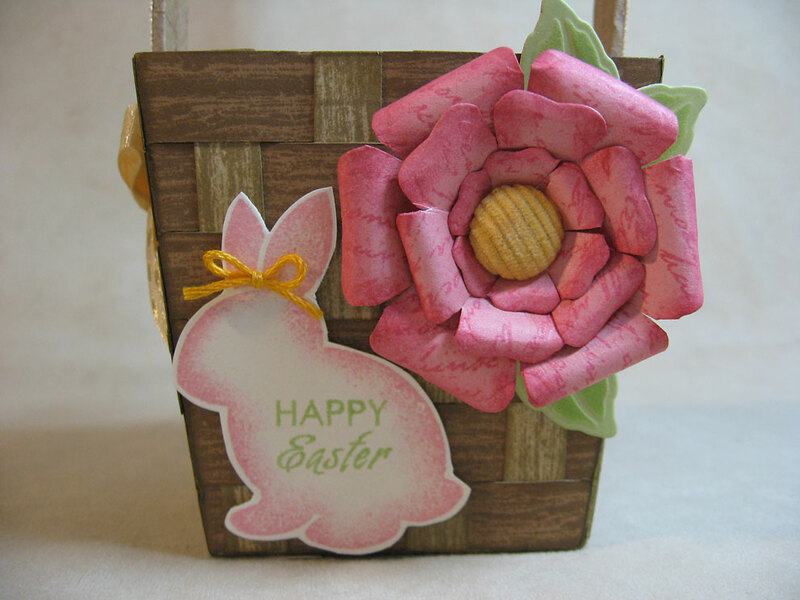 What fun it was to make! Thanks for stopping by, now keep on hopping over to Judy Burger's blog to see what beautiful creation she has designed. Have a great day! Along with many of you this morning, I am enjoying the Royal Wedding on television. 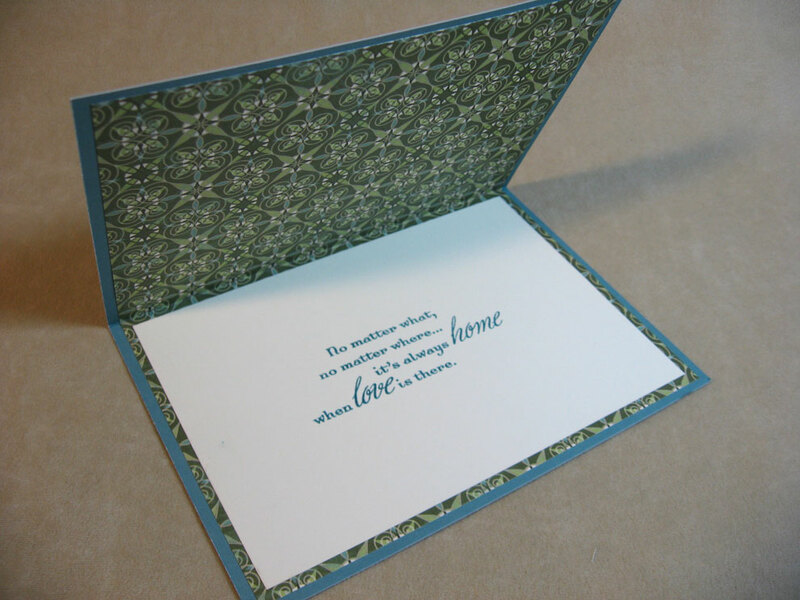 This will continue, I'm sure, as my gal pals and I meet for our monthly card making this morning. Quickly, I will get to my Frugal Friday post. This week's gift begins with dollar tins from the local craft store. I've had these for months stored away. As soon as I find things like this, I stock up! 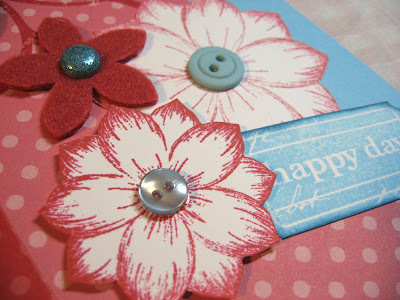 These were perfect for Spring in the soft pinks, blues and greens. In the spirit of staying frugal, I pulled out papers in my stash. 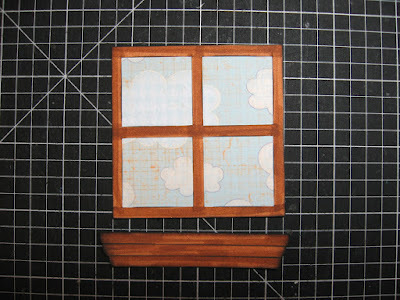 Scenic Route, American Crafts, and Crate Paper from quite a few years ago. Still love them today. I used Close To My Heart's Bonding Memories glue to adhere the paper to the tins. 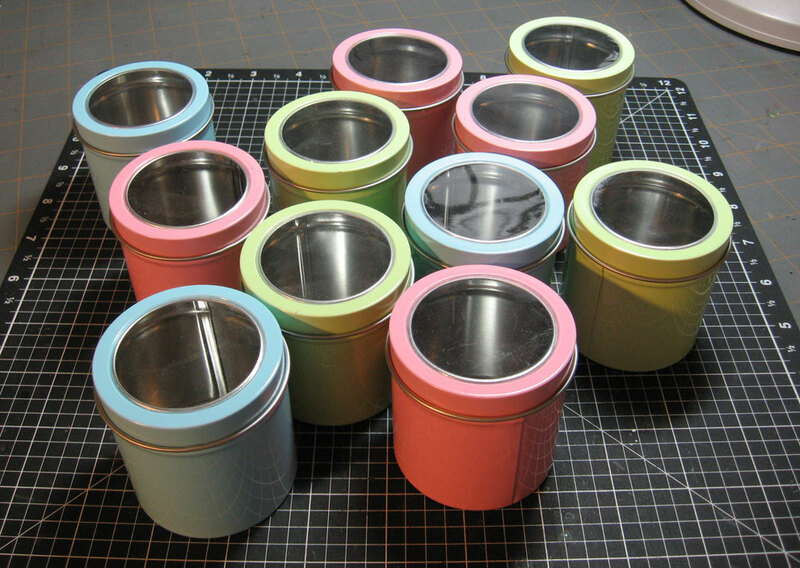 This stuff works the best on all surfaces, especially tins. 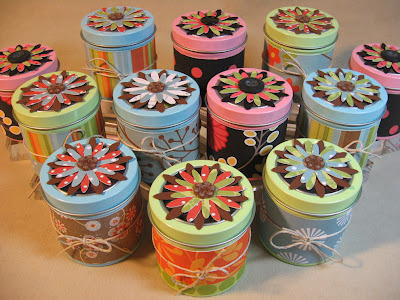 Some tins have twine tied around them. And others stand alone fine with nothing. I don't use my Cricut machine as much as others, but when I do, I seem to always go to the Mother's Day Bouquet cartridge. It's definitely my most-used cartridge by far. 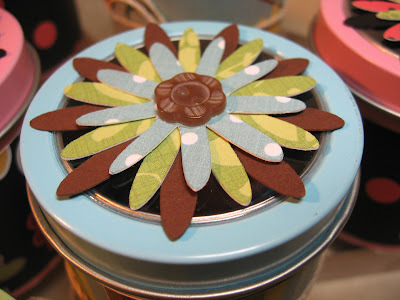 These simple flowers are layered up and finished off with a sweet Chocolate flower button from Close To My Heart. So what goes inside? 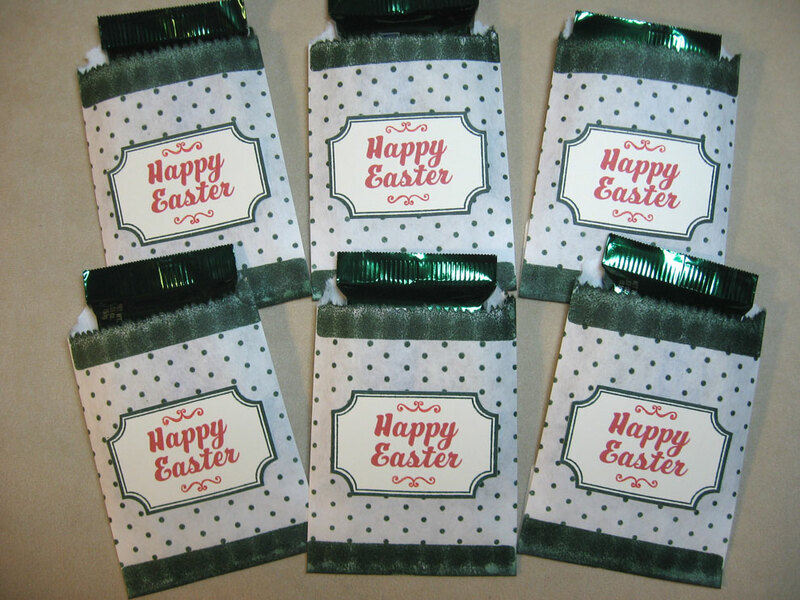 Well, these were going to be for my Cherish Club last Friday for Easter, so they were going to be filled with chocolate eggs and a little tiny chick. But we had to postpone the club to tonight instead, so I opted for some small packets of iced-tea mix to be added to a bottled water. I still put the little chick in there just 'cause it was so cute. Have a great day! Try something frugal and crafty today. It's so different now with a middle schooler. 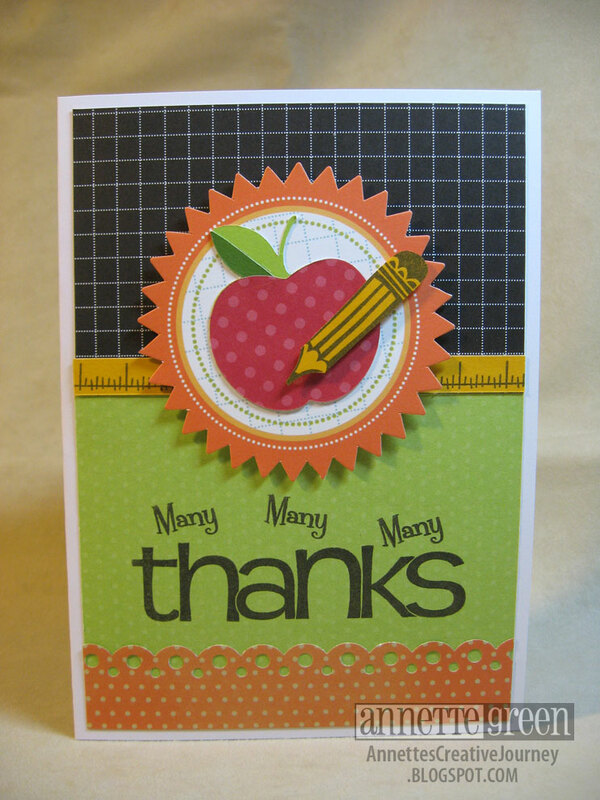 Unlike elementary school, there is no official teacher appreciation week. No big hoopla. I have to say, I sort of miss it. Just a little. 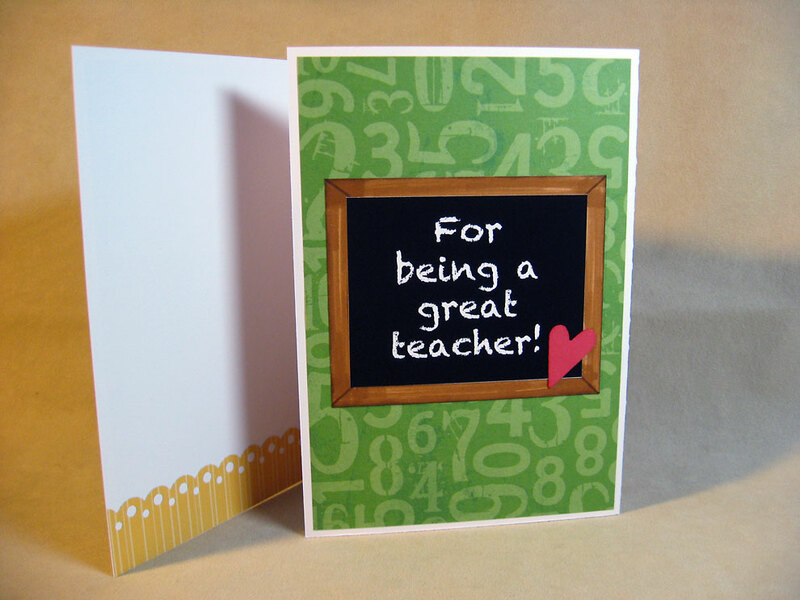 So I was thrilled to get a call from my friend Harmony (who still has little ones) to ask me if I would make three big Teacher Appreciation cards for her preschooler's teachers. I'm still trying to stick with my plan of not going out and buying new for everything, so I dug into my stash and found I had plenty of fun stuff to work with. 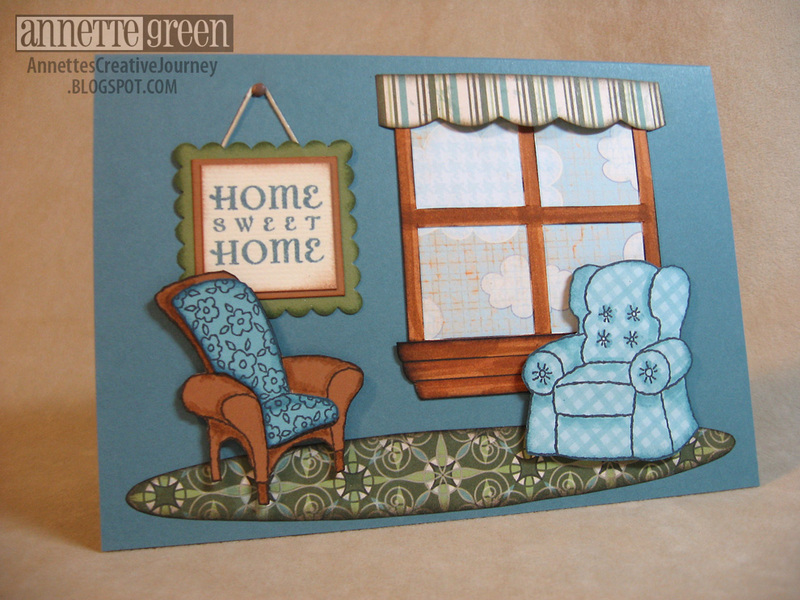 Using stamp sets from Close To My Heart, papers also from CTMH and Scenic Route, a Martha Stewart border punch, and my Cricut Preserves cartridge, the cards came together in a jiffy! 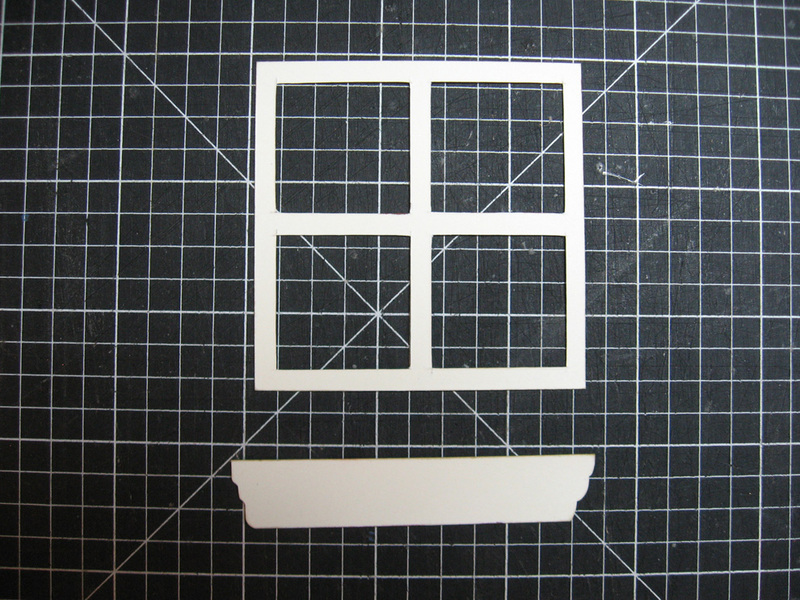 Quick and fairly simple, no inking of edges, not a lot of cutting out. They are all 5 x 7 cards that fold out nice and big so there's lots of room for those HUGE preschool signatures. I used Photoshop for the chalkboard type on a black background and made the simple chalkboard frame on White Daisy card stock using the brush tip of my Brown Bag marker to create the woodgrain effect. The inside is blank and ready for those little tikes to sign their names. Thanks for stopping in today. 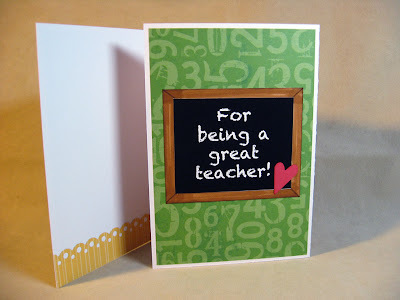 To all those teachers out there, I salute you! (Especially the middle school ones.) Have a great day! 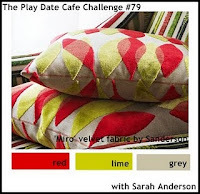 This week's Play Date Cafe color challenge uses a combination of colors I wouldn't normally put together, but as always provided a great way to step outside my comfort zone. 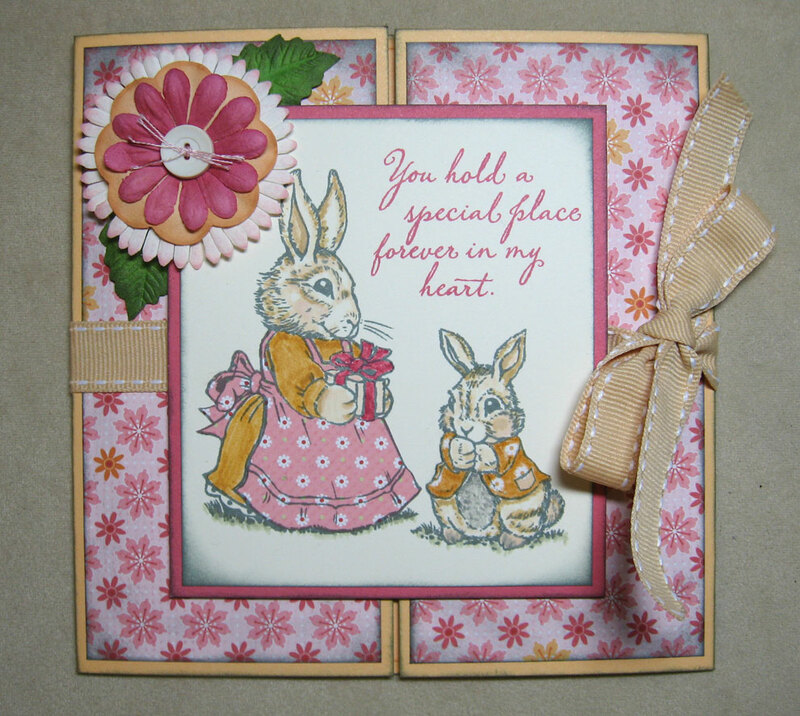 The stamped flowers are "Innoscents Flowers 2" from Heartfelt Creations. The colors I used are Close To My Heart's Sky, Tulip and Hollyhock. Thanks for stopping by today. 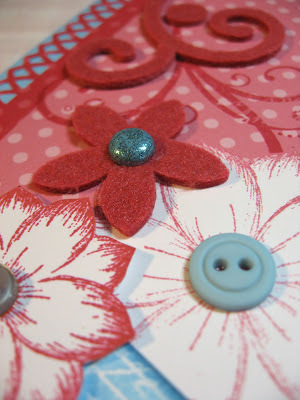 Enjoy your Tuesday and be sure to check out all the great artwork posted on the Play Date Cafe blog. 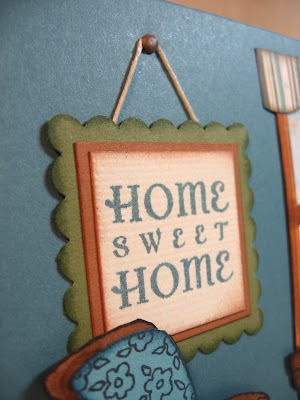 I often visit many blogs which share the love of Tim Holtz and his inspiration, and recently found Linda Ledbetter's Studio L3 blog. 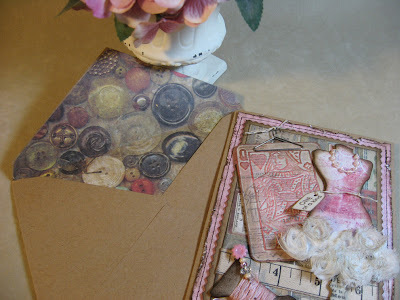 She features regular challenges using Tim Holtz products, among others, and this week I decided to enter the Grungy Monday Challenge. 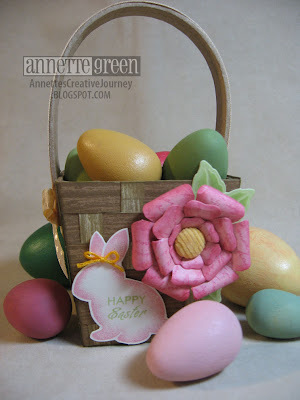 Be sure to go to her blog and check out the creations people are posting. They are amazing. Last week's winner was Brian who created a really cool altered sneaker! Here's my card which I made for my long-time pal Lisa Russell who is definitely "One of a Kind" and just had a birthday. Happy Birthday again Lisa. 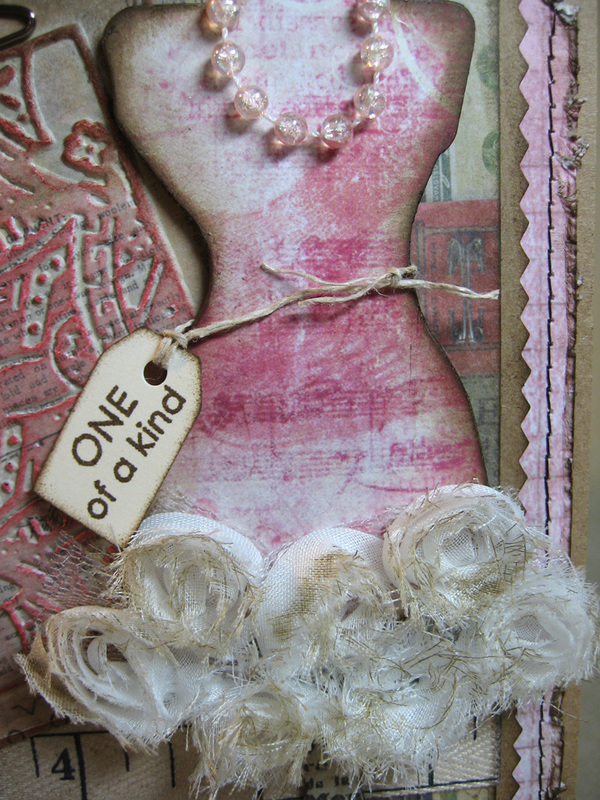 The challenge this week was entitled Texture Fades and Distress. I recently got these great little Poker Face Texture Trades, as they're called. (I hope that counts as a texture fade.) 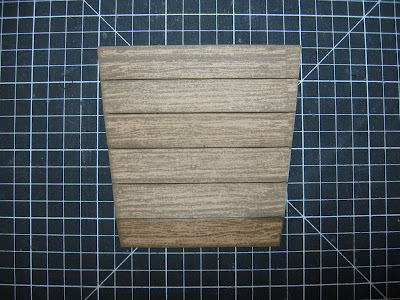 Instead of using Grungeboard or Grungepaper for the texture, I used some paper from Tim's Crowded Attic paper stash. Love this stuff! 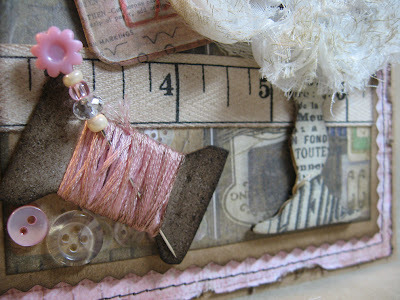 My friend Lisa is into vintage shabby, and likes the old sewing notions and patterns so right away I thought of Tim's Sewing Room Alterations die and papers from this pack. 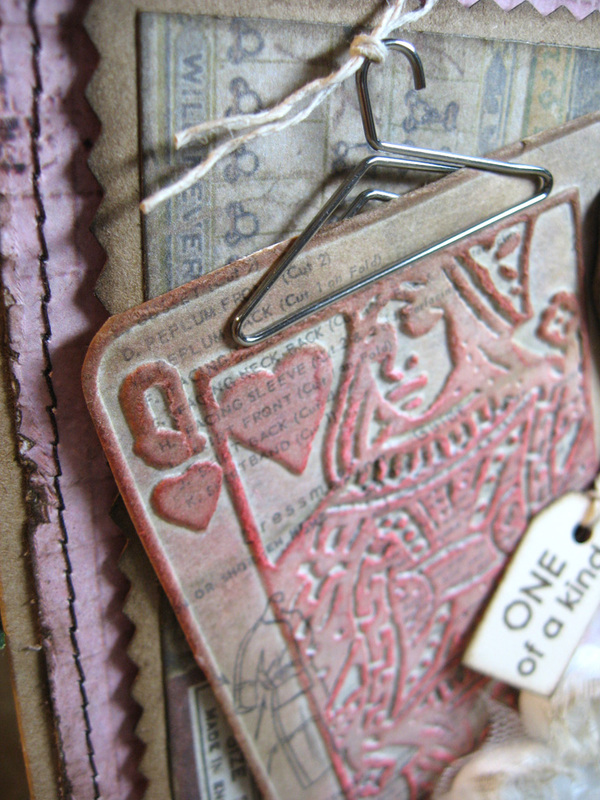 Tim's papers hold up nicely with the texture folders and I like how you can see the images on the paper through the texture. See the little pattern illustration and the text behind the queen's texture? And those little Hanger Clips are so much fun! The dress form in the Sewing Room Alterations die is a substantial size. My card is 5 x 7 and, as you can see, the dress form fills it up. I cut it out of Grungeboard, covered the bodice with Vintage Shabby paper and the stand with some tissue tape. Then added two rows of Trimmings (the flower ribbon) to the dress form and spritzed it to shabby it up a little more. The spool is part of this die set as well, and what fun it is to wrap some floss around it and add a stick pin. The ruler ribbon came from my ribbon stash. 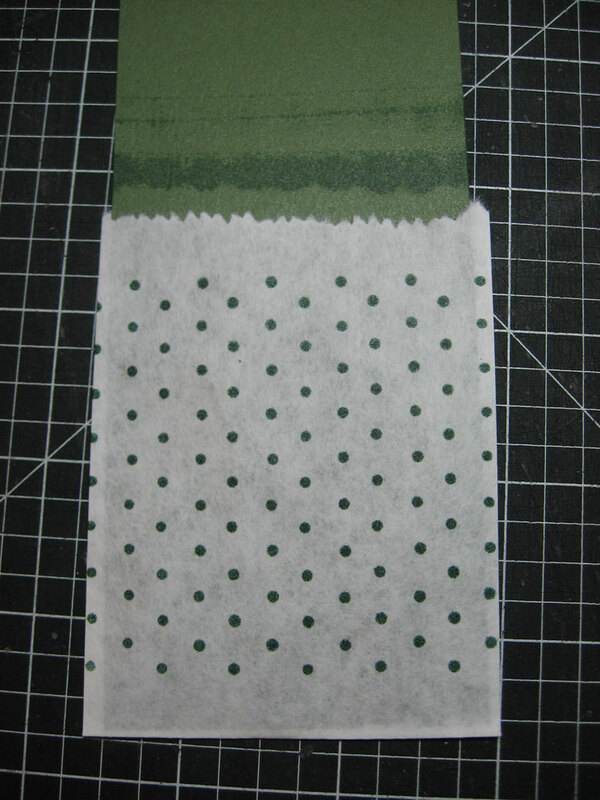 To finish it off, I added some of the button pattern paper (also from Crowded Attic) to the lining of the Kraft envelope. Thanks for stopping by today. 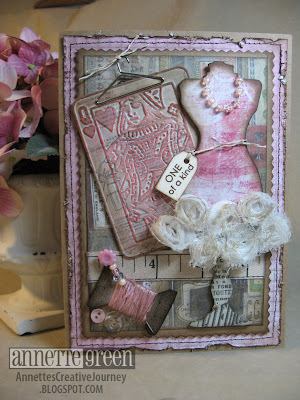 I hope you got an eyeful of Tim Holtz goodness with a feminine twist. Everything listed in bold italic is a Tim Holtz product. Check out his website for his entire line of fantastic stuff. Before I begin today's blog, I just wanted to send out a huge thanks for all the kind words of encouragement and shared experiences from my last post about being a vendor at shows. Every comment touched me, as well as the personal e-mails I received from many of you. So thank you so much! 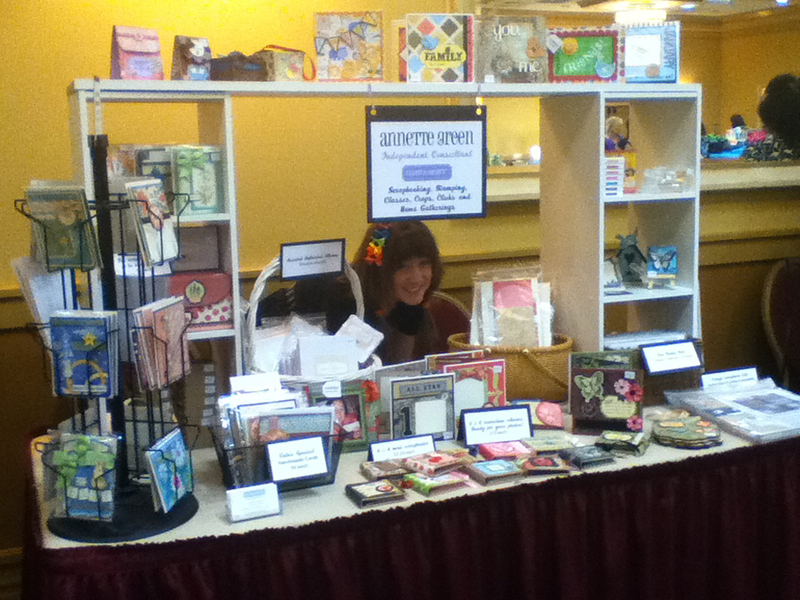 For that kindness, I am doing an impromptu give-away from my vendor booth! By random drawing, I selected "T. Kaiser" to receive this Pearfect card. Congrats! Now I just need you to e-mail me your address (to AnnetteGreen@me.com) so I can get it off in the mail to you today. Inspiration comes from the strangest places sometimes. Here's what inspired me recently. 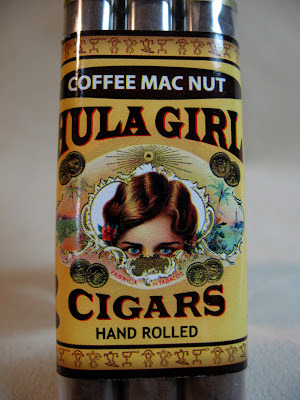 My friend and fellow consultant Tamra Pope brought these little cigars back from Hawaii for me a few weeks ago. (My hubby smokes cigars and occasionally I will indulge in one too.) And, my goodness, just look at the flavor! 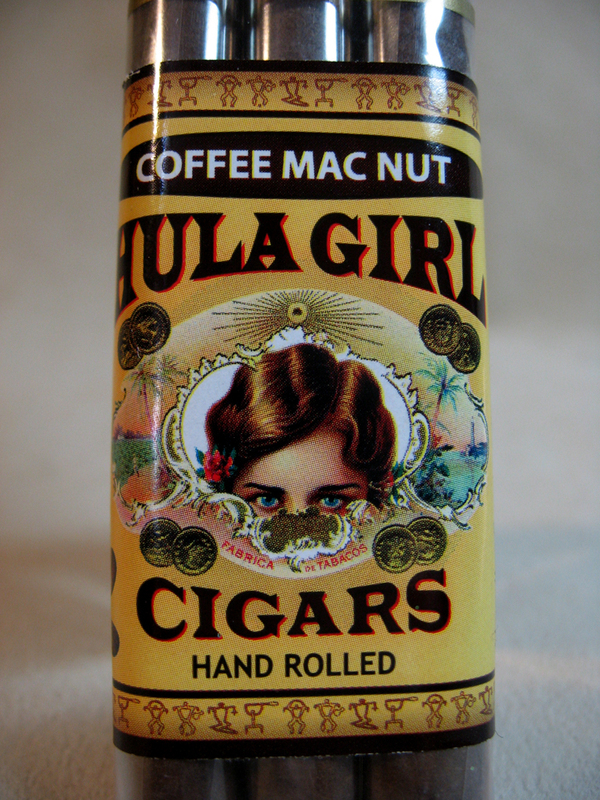 Coffee Macadamia Nut. I can't wait to try one of these! 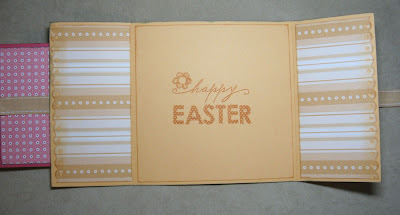 I really loved the wrapper with all its warm colors and pretty design. This card comes from that inspiration. (Be sure to click on the photo for a closer look.) 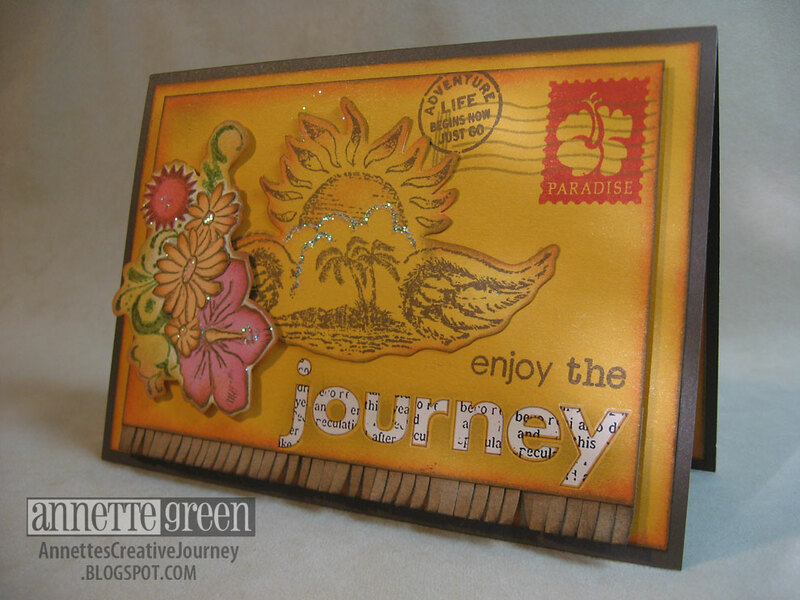 I used the new Catching Waves stamp set from Close To My Heart and the Postcard Travel Series retired set, Cocoa and Honey card stocks, plus Kraft for the fringe. 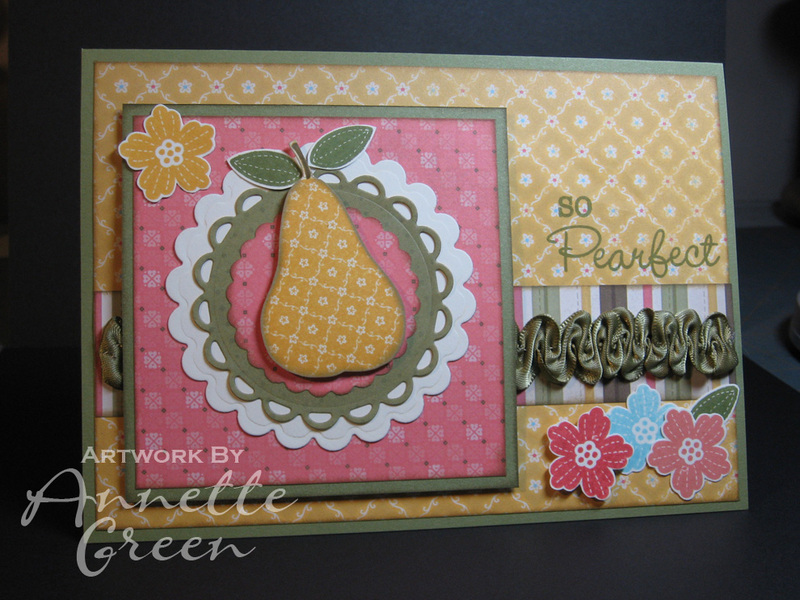 I paper pieced the flower cluster on the left and added some Prisma Glitter here and there for some sparkle. Finally, my new favorite product: Newsprint Rub-ons. I love these and can't wait to try them on different cards and layouts. 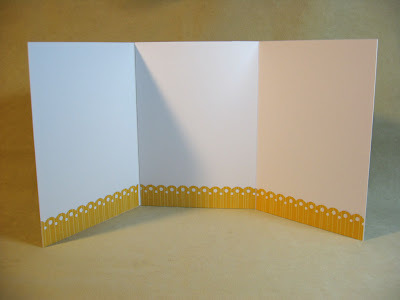 I fringed the Kraft card stock with my Martha Stewart fringe scissors. Love those! 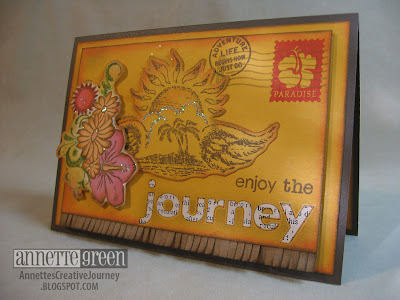 I think this card would be great for anyone going on a summer vacation or simply embarking on a new journey in life. Thanks for stopping by today. Have a great Wednesday! 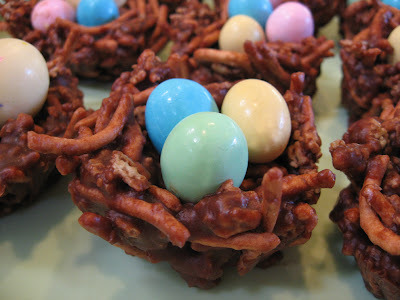 Not all Easter treats need to be jelly beans and Peeps. How about some grown-ups treats? Like a Ghiradelli Dark Chocolate with White Mint Cream? That's more like it! 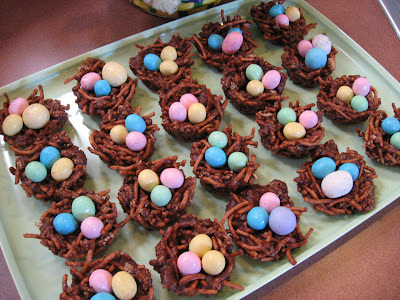 And not all Easter decorations need to be pastels. A few days ago, Paul and I were helping his dad pick up his car from the local AC shop which just happened to be right across the street from Krispy Kreme doughnuts. And yes, the Hot Now sign was glowing red! 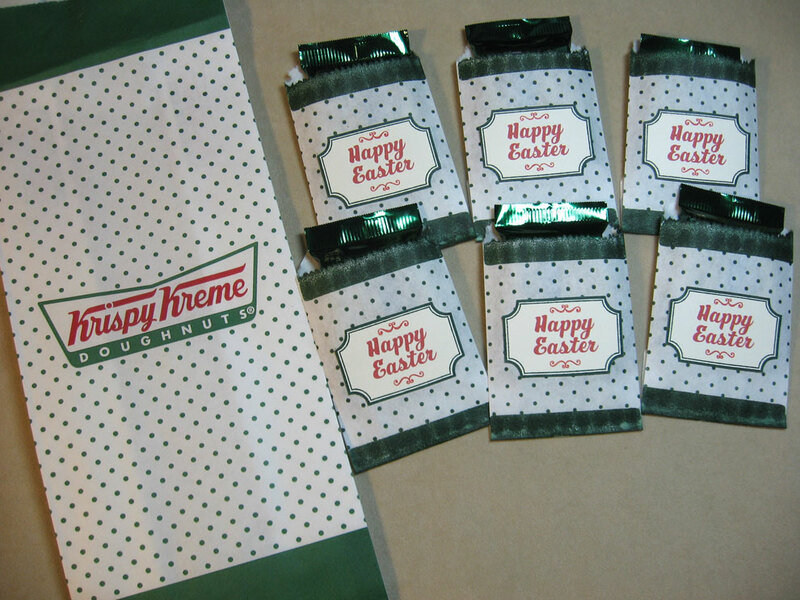 Don't tell anyone, but we went over there and got us a couple hot ones and enjoyed them immediately in the car under a nice shady tree. This was when I realized that I have never taken a Krispy Kreme doughnut "to-go." 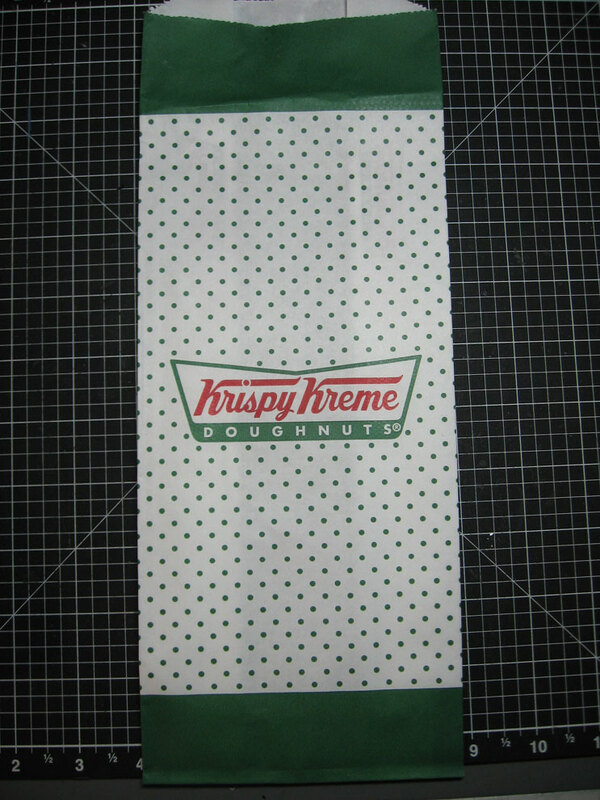 What made me realize this was the cute bag that the doughnuts came in. 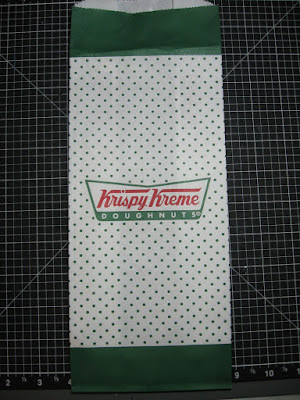 So I sat there eating my doughnut looking at this simple bag. In my head I said "Ponderosa Pine, Cranberry, and Colonial White." Normally I would reserve these colors for Christmas time, but in this case, it seemed like a great color combination for anything with an old-fashioned feel. A cute little gift bag or something. Which brings me to this week's Frugal Friday idea. The inspiration was free. I already had the stamp colors and stamps. All I needed was little bags and some treats. 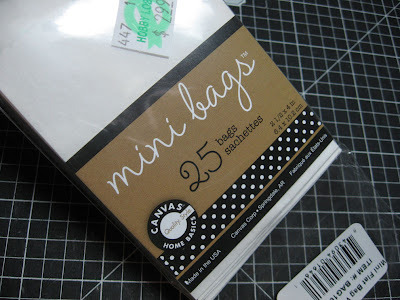 25 mini bags for $2.99 at Hobby Lobby. Perfect! 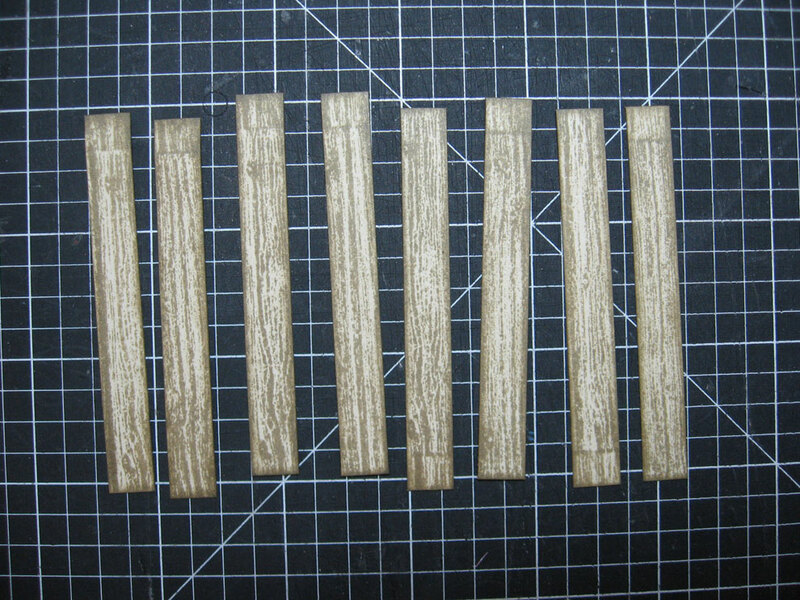 They measure about 2 1/2 by 4 inches. 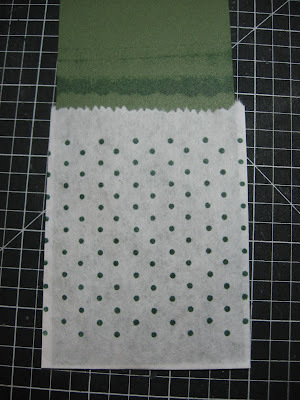 Using my Argyle Backgrounds stamp set (unfortunately retired) and some Ponderosa Pine ink, I stamped the dots, leaving space above and below for the next step. This worked out perfectly with the 3 x 3 size of this dot background stamp. 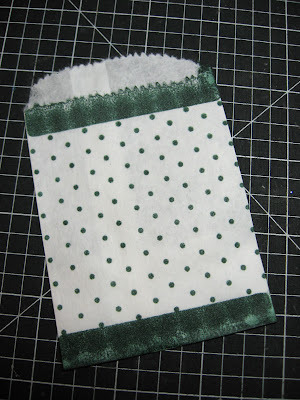 To get this solid band across the top and bottom of the bag, I flipped my dotted stamp over on my acrylic block and used the solid surface for my stamping, filling in afterwards with a sponge dauber as needed. 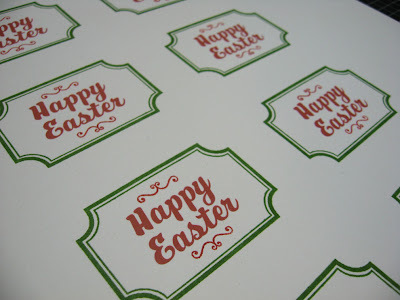 Since I didn't have a stamp set in the font or size I needed, I typeset Happy Easter on the computer several times making the words red. I then used Tasty Treats stamp set to stamp the label border and the flourish brackets above and below the words. 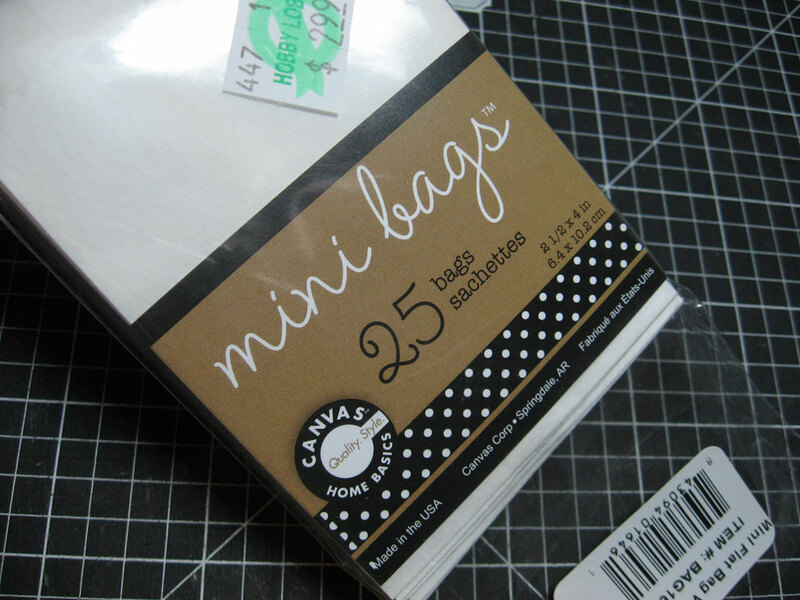 I cut each label out close to the stamped edge, then adhered them to the bags. 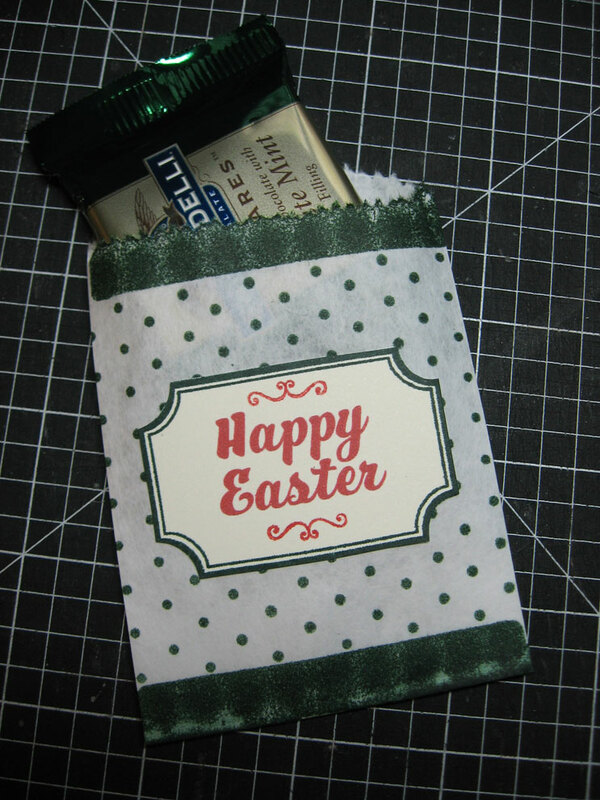 I slid the chocolate inside for a perfect fit. I like how the packaging of the chocolates is almost an exact match to the green I stamped with! Inspiration is all around us. My eyes are always open to things around me on a daily basis. See if you can find something ordinary today to inspire you. Share with me if you do. I'd love to hear about it! I posted a project with one of these paper mache baskets back in February, and thought they'd make great little Easter baskets too. 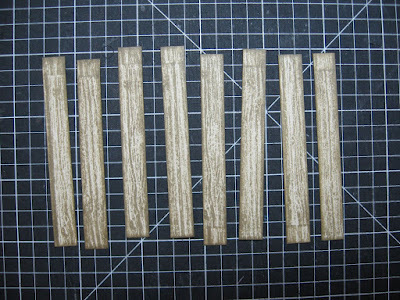 I thought they'd look cute with some basket weaving on the outside, so I got out my Universal Backgrounds stamp set which has a wood grain image and started stamping. 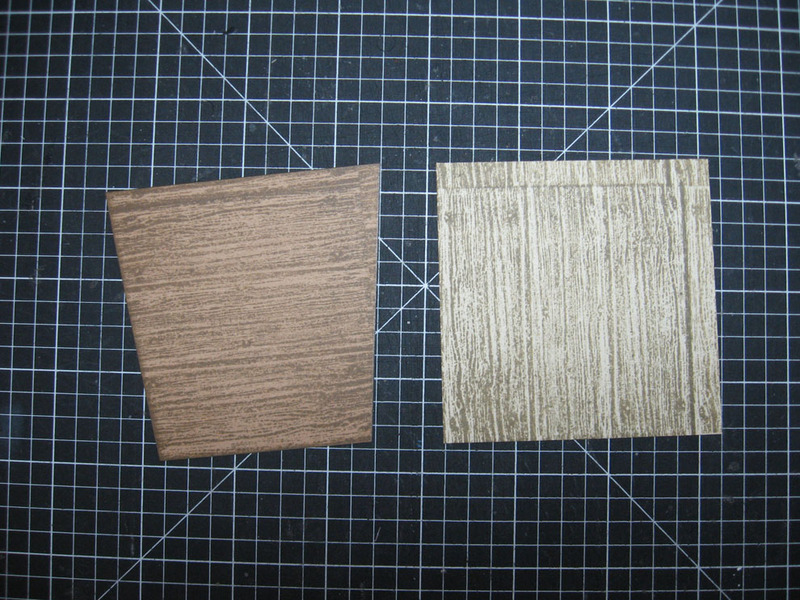 I wanted to make the weaves slightly different in color so I chose Desert Sand (left) and Bamboo (right) card stock. 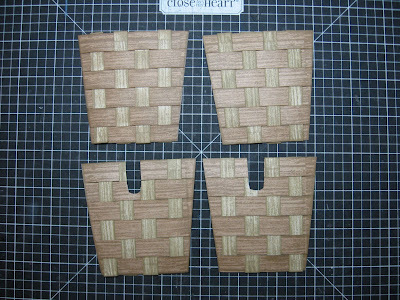 The Desert Sand piece will be the base so I cut it to match the sides of the basket. 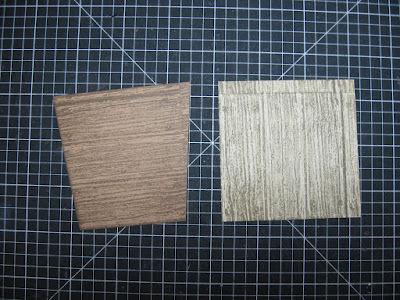 I stamped both with Desert Sand ink, making sure to stamp the base horizontally and the strips vertically. I cut the vertically stamped piece into strips 3/8 inch each. 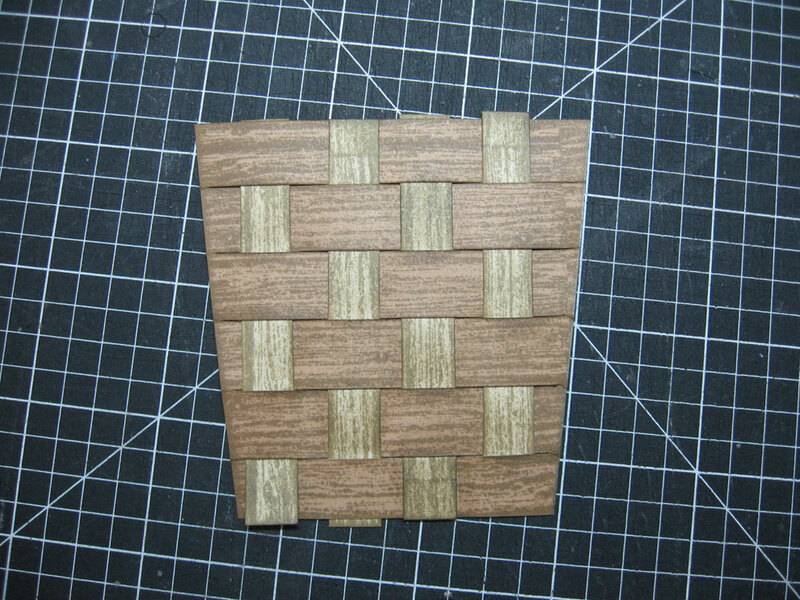 I had to make 16 strips total for the whole basket, each side requiring four strips. 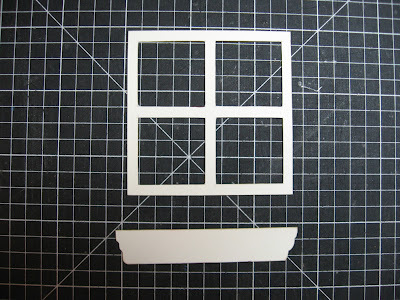 I used my Xacto blade and made a slit every half inch, making sure not to cut all the way off the sides. I got really close, but didn't go all the way. Then started weaving. I added a little touch of glue here and there so things stayed in place. 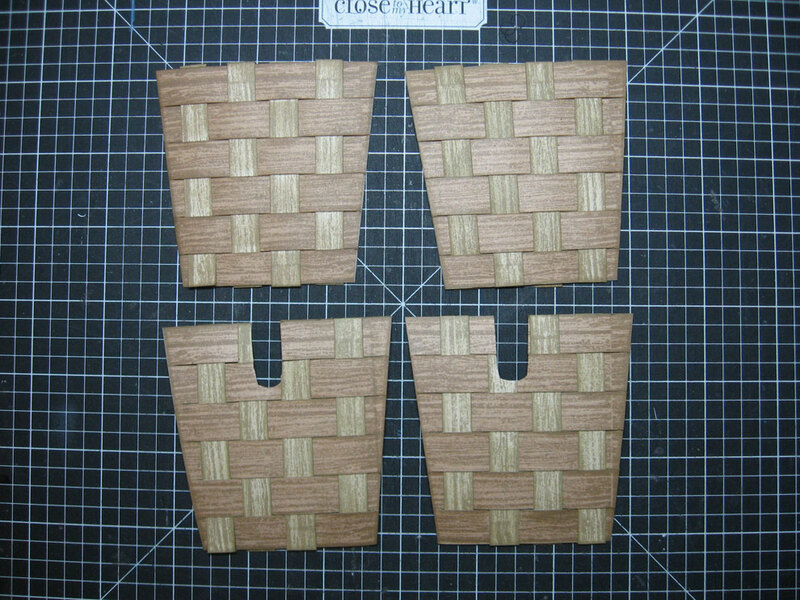 To accommodate the handles on the sides, I had to cut an area away so I could slide these into place. 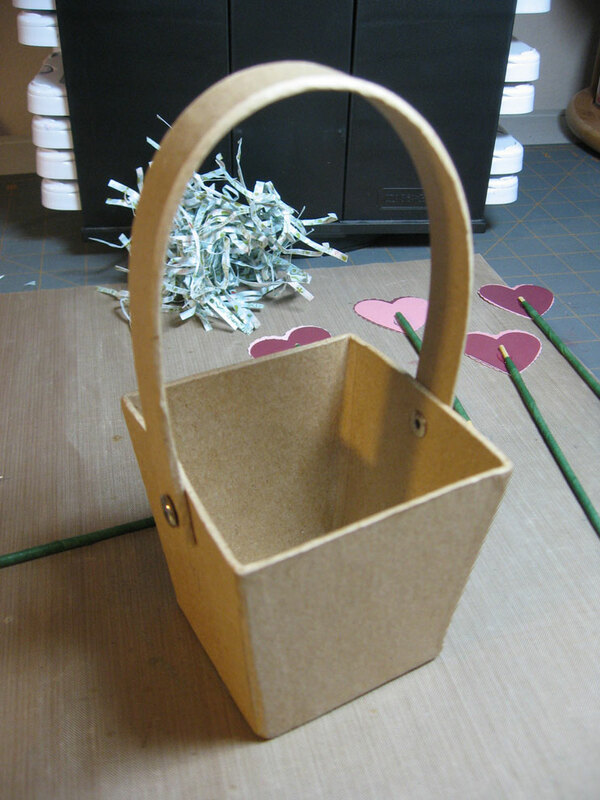 I inked the corner edges of the basket to cover where the paper didn't meet up. I added some wide grosgrain ribbon to the handle. In this case, 5/8 inch Creme Brulee fit perfectly. 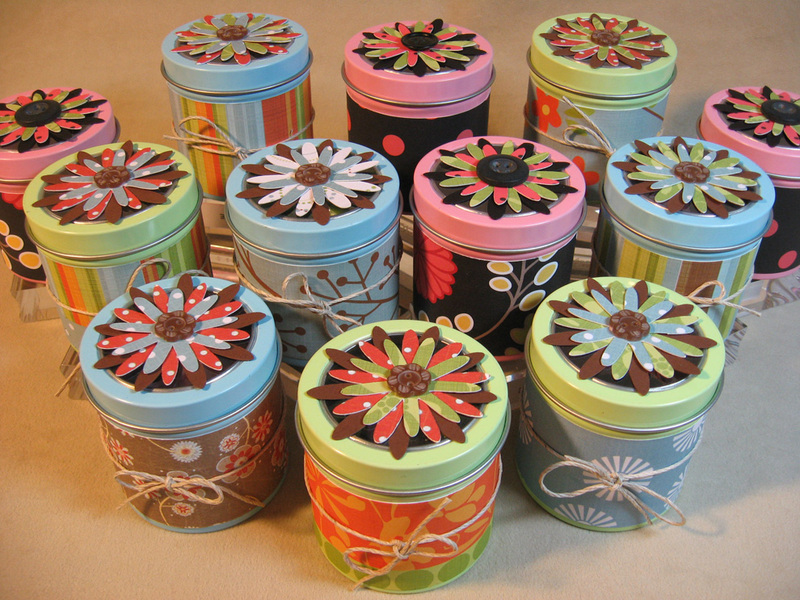 Later I added some coordinating Creme Brulee ribbon tied into bows to cover the raw edge of ribbon on the handle sides. I added a flower made from the same background stamp set, using the script stamp plus my newest Spellbinders die "Blossom Three". The little bunny is from "A Hop" stamp set. Thank you for stopping by today. 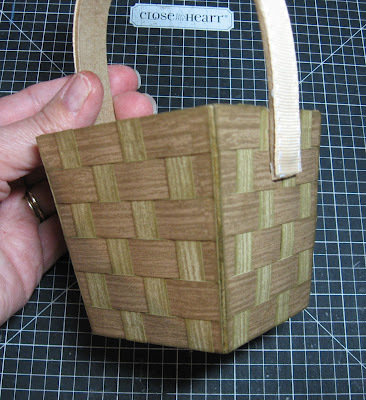 Let me know what you think of this little basket idea.